A winning combination of outstanding food, excellent service and a location, that you spend 50 weeks of your year, dreaming of. The laid back atmosphere at Cabanas beach means,that you can simply enjoy your day relaxing. If the mood takes you, simply walk the decked path, covering the long sandy beach, back toward our restaurant. Enjoy one of our amazing cocktails or menu selections.Or simply, treat the kids to a cooling ice cream after the exhausting work of sand castle building. We are also a perfect stop off, for the more energetic. Walkers often enjoy a swift coffee, or beer break, en-route to their final destination. Alternatively, Hire one of our serviced sun beds. Sun, Sand and a cocktail served to you on the beach. That’s what holiday memories are made of!! 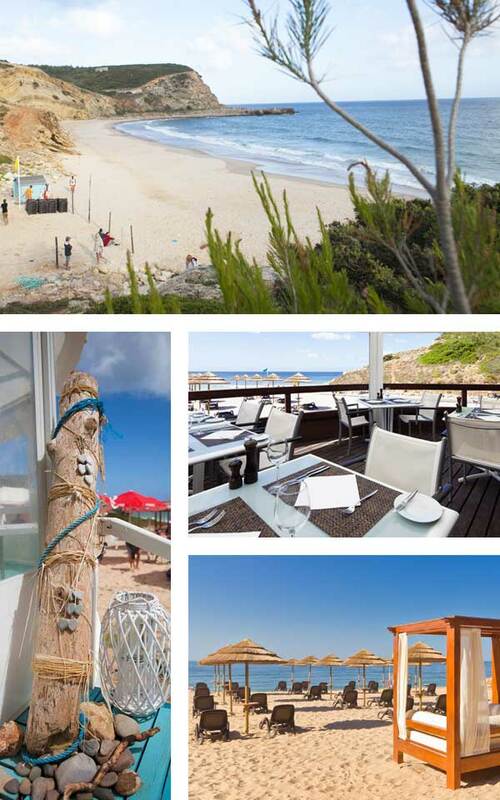 During restaurant opening hours, between 1st May and 18thOctober, our section of the beach is patrolled by 2 life guards. It is our duty of care to you! Keeping your eyes on your little ones will still always be necessary. Safety First!! Please Note that on occasion, nature lets the sea borrow our beach to take to the more needy. It does bring it back but, the sea does not have a fixed timetable. Sadly, we have no control over this, and like to keep on the right side of the sea!